For affiliates, merchants, and e-commerce that have a truly global scope of work, the preferred solution to get paid should meet some requirements. Namely, they want a quick and easy access to their earning. They want a comprehensive banking network that enables transfer of funds to a local bank so that the cost of getting paid and delays are avoided. With the line between online and traditional banking becoming more blurred by the day, selecting the right option requires a good understanding of the trade-off between value and convenience. For business owners and perhaps certain super affiliates, relying on the old fashioned connection-making with managers and loan officers inside four walls is a way of life. The ability to fall back on personal relationships to qualify for business loans and favorable rates is a remnant of days gone by. Going the traditional route often costs more than its online counterpart due to a variety of maintenance fees and, in some cases, even teller interaction fees. 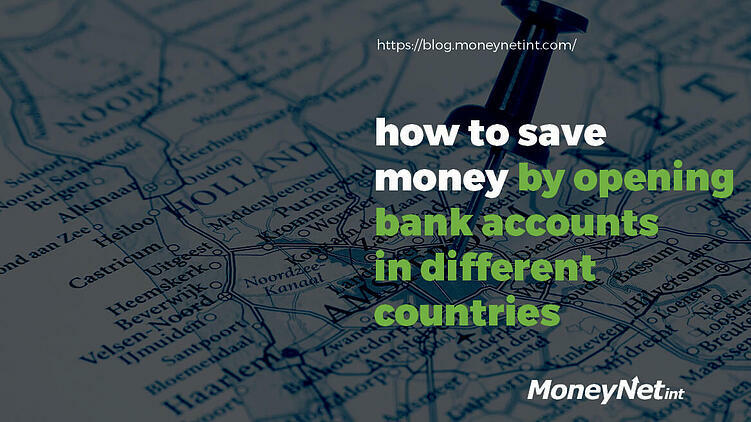 Thus, having multiple accounts in different banks in different countries leads to a growing number of costs on a monthly basis. On the other hand, online banking made its name by providing high-interest business savings accounts and easier access to cash flow. With an ATM network and mobile device apps at disposal, making withdrawals and deposits requires much less time and effort. With relatively little overhead, the service has a low-cost price tag, which appeals to almost any online business that has an eye on worldwide success. Of particular importance are solutions like e-wallets that present a secure and convenient way of keeping your financial information safe, but also easily available for access on a number of devices. As it contain one or more accounts and virtual account numbers, it can also be funded in several different ways to pay for services and goods. A 24/7 access to finances with a click of a button or a simple tap plays a major role in the switch to the online model of banking. Still, online banking isn’t for everyone as banks ramp up their online presence to compete in the field. Their main competitors are specialist services that have established themselves as the go-to solution for online money processing. Even though online-only banks generally offer better interest rates than traditional banks, many prospective business account holders might prefer to base their decisions on service and convenience as primary factors. For affiliates looking for the best affiliate commission, the payment solution plays a significant part in the overall cost-reducing scheme. This is where companies like MoneyNet enter into play. With a wide range of specialist services available, it’s completely viable these days to do business as an affiliate or a merchant or an e-commerce seller in several markets around the globe without the need to actually physically open a bank account for each of those markets in different countries. Here’s how. Each of those personas can establish a merchant account with a specialized payment processor. Such company is fully accredited to provide seamless sending and receiving money on an international level. The beauty of the whole ordeal is that a specialist service can help you open an account under your name. The entire process can be done online and for free. This means that an affiliate, as well as a merchant or an e-seller doesn’t have to be a registered entity in a market like the USA. For setting up the account, there are no fees, no minimum deposits, no expense of visiting the USA in person or using a legal proxy or an accountant to represent the party. That is no longer the case as the evolving needs of doing business online is changing the old financial landscape, thus making it a whole lot easier to establish a successful online business venture. The entire approval process can be accomplished online. With the entire process of opening an account performed online in a streamlined and convenient manner, users get the first wave of reduced costs. The second wave has a lot to do with the actual payment company and their fees. That, in turn, relates to the type of bank account they provide. We’ve mentioned previously a thing or two about opening a merchant account. This was done for a reason as providers with a merchant account tend to give the best rates. This is because they offer real bank accounts, not virtual or aggregated bank account that popular services such as PayPal and Payoneer use. They are also known as “aggregators” as they do not provide their own merchant account for credit card processing, but instead, use their own accounts to process your funds. While this makes them a good fit for setting up shop in the online world, they can work out to be more expensive over time for many businesses, as well as affiliates, merchants and online sellers. Why? Because additional in-house processing entails higher transaction fees as there is more work done. In contrast, affiliates, merchants and e-commerce sellers can get highly competitive exchange rates with a real bank account under their own name. 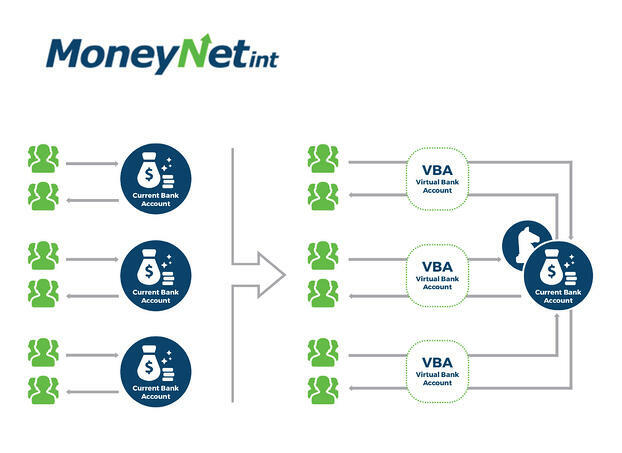 Another advantage is that once the account is opened, there are no limits in terms of you sending and receiving funds anywhere in the world that otherwise may apply to virtual or aggregated bank accounts. 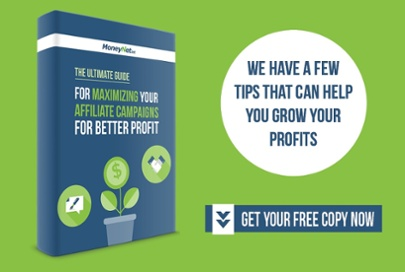 Quick, easy and, most of all, low-cost access to cash flow is crucial when growing an affiliate business. Add in the fact that affiliate marketing is a global venture with many enticing locations for profitable campaigns, and it’s clear as day why affiliates, along with their fellow online businessman like merchants and e-commerce sellers need a quality online solution for their money problems. Storming in a physical branch of a bank will do no good as all you’ll get are low rates and high fees compared to online options. However, not every online option is the same. As explained above, receiving cross-border payments requires opening bank accounts in different countries. Some options will charge a small fee for setting things up, some will do it for free and over-the-air. The type of the account matters as a real account holds fewer fees and better rates, compared to the usual offering of popular payment options that go for the virtual bank account. With the right payment solution in place, saving your money from various lurking fees and charges will be much easier.